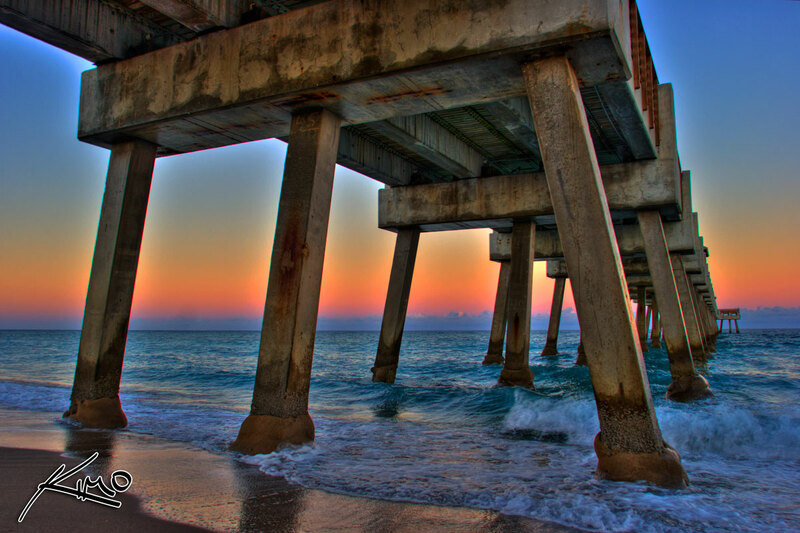 This photo of the Juno Beach Pier during sunset is one of my very first HDR photographs. I’m still amazed at how wonderful the colors came out. This photo also won Best of Show at a photography exhibition.